Disclosure: I received complimentary products for the purpose of this review. All opinions are very much my own. Do you love Mayonnaise as much as I do? Maybe you are looking for a healthier version of Mayo and Ketchup. 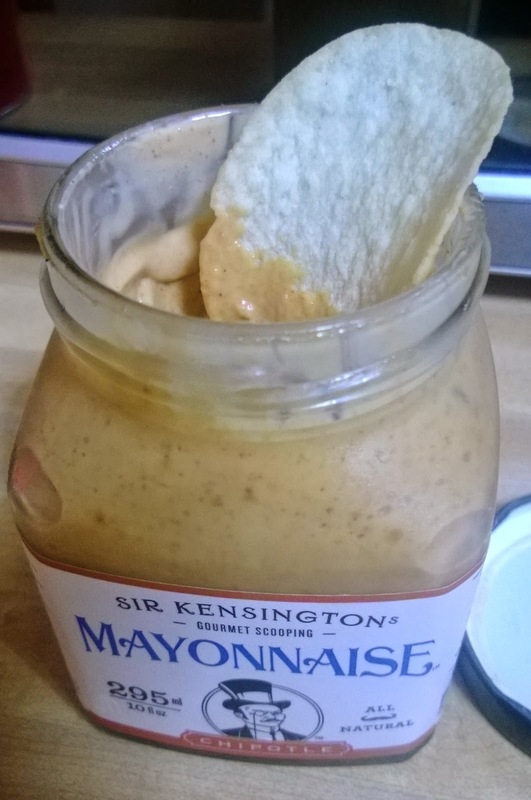 Sir Kensington's Gourmet Scooping Sauce has a mayonnaise that is all natural and Non-GMO verified. Their Ketchup will be Non-GMO verified by the end of the year. I love ketchup on my hot dog. 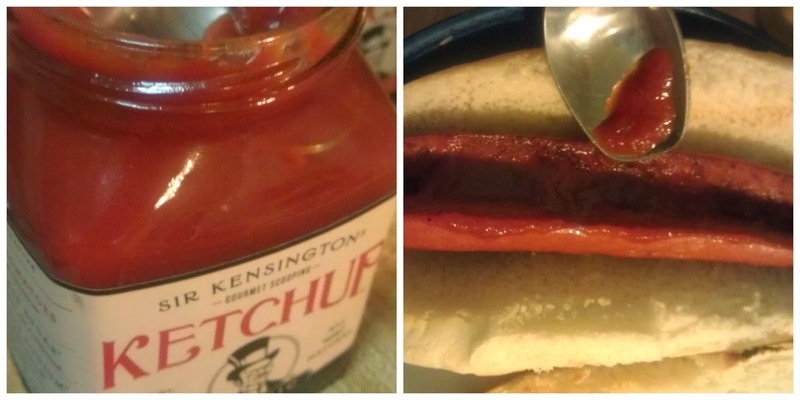 Sir Kensington's Ketchup was really good. It actually tasted a lot like fresh marinara sauce. It is so yummy that I would love to just dip mozzarella sticks into it. Their ketchup is made with real tomatoes, never from concentrate. Half the sugar than most major brands. Plus, 45% less sodium, which is very important to me. I am trying to cut back on my salt intake. My favorite of the Sir Kensington sauces is the Chipotle Mayonnaise. Talk about scooping, I scooped it right into my mouth. I would definitely buy this for a chip dip. If you like a bit of spice or want a little kick to your Mayo, this would be a good one for you to try. You can also make your own chips from fresh potatoes and then dip them into the Chipotle Mayo or try the Spiced Ketchup. The plain Mayonnaise is made with cage free eggs and has 33% less fat. It has a nice tangy taste. I will be happy to buy this Mayonnaise from now on. My overall experience of Sir Kensington's was a good one. They have converted me. I will not look back at the classics I grew up on. Not just because I like the flavors. I like that the products are healthier for me and my family. The last time I was at Whole Foods there was a sale for the Mayo and Ketchup. You can like Sir Kensington on Facebook and follow them on Twitter. You can also check out their shop here. Do you have a Mayo Lover in your family?